We are Cheapest Movers Service For Islandwide service, Reliable and Hassle free Service, Complete Furniture Wrapping, Experienced Team of Movers, Singapore’s Reliable Mover & Cheapest Movers, Our staffs are friendly & Always provide you the best service value for money! CHEAP MOVERS SINGAPORE offer a full range of packing and unpacking service. With proper labeling, packing paper and cartons boxes, we make sure all your valuable is carefully packed. Our packing price from $8 onwards. We customize our service to fit your moving needs. Whether you are moving just a room or your whole house, We will make sure that your move will go as smoothly as possible. House moving price at $200 per truck load including free wrapping and cartons boxes. At CHEAP MOVERS SINGAPORE, we can assist you to safely remove and dispose those unwanted item that you want to clear. We will make sure that we leave no mess behind. 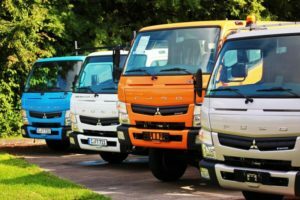 Price for disposal per truck load at $280 only. Please fill in the contact form for a no obligation free quotation. Our professional sales personnal will get back to you as soon as possible. 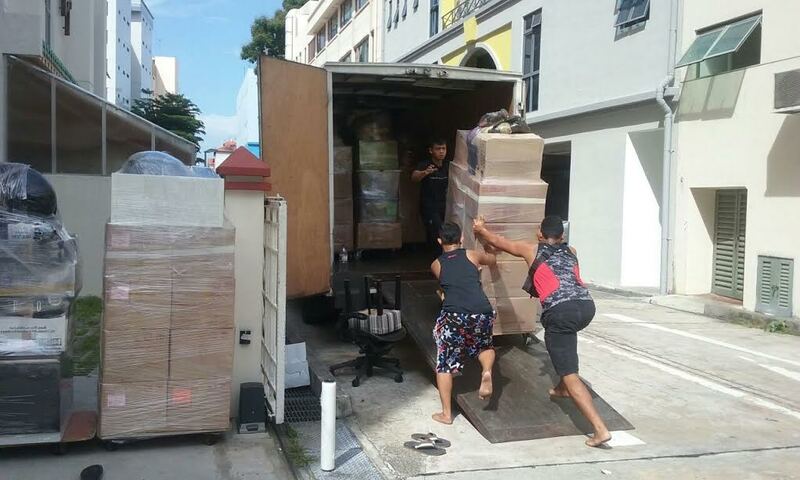 First of all contact Cheap Movers Singapore and let us know that you need a moving service. Provide us with your moving details and we will send you a quotation instantly without any hidden costs. 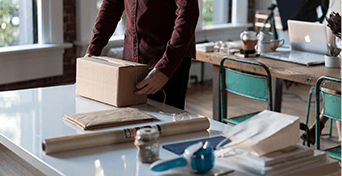 We will then arrange the delivery of carton boxes for you to pack or if you engage our packing service, we will come down prior to your moving date and pack all your stuff carefully. Next will be your moving day, you just have to sit back and relax and let our team of professional movers handle all your move. Most importantly, you have move you house hassle free. By engaging the wrong movers Singapore islandwide, you may compromise with the cost and quality of work that arises during the moving process. Moving can be a stressful event that requires professional movers Singapore to handle that for you. 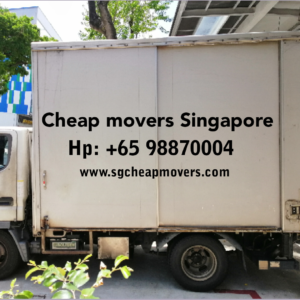 We at Cheap Movers Singapore, the best movers Singapore islandwide. We provide you with a one-stop solution for all your moving needs at the most affordable price. Whether you are planning to move your house, room, or offices, we do our best to ensure smooth moving process and done in a timely manner without compromising the safety & the condition of your items. This is why what we are best known for top movers Singapore! As one of the best and top cheap movers Singapore, our team carefully plan the moving process according to your specific requirement. 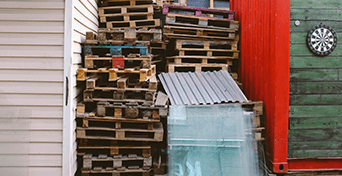 We will provide you with the cheapest price possible and a carefully planned professional moving service therefore you don’t have to worry about getting your items moved to another place. At CHEAP MOVERS SINGAPORE, we aim to provide top-notch quality moving solutions and fostering a culture of safety, service and trust. We are a values-driven company, which has allowed us to become one of the best moving companies in Singapore. We pride ourselves on consistency and reliability. Thanks to the hard work of our moving team, our customer base has grown massively over the years. Thanks for shifting my whole house in a safe and organize manner. Really fuse free and nice experience dealing with your moving company. Your team member is very polite and helpful from the start till the end .Beside that all furniture is nicely wrap up with plastic wrapping. Will recommend cheap movers Singapore to all my friends. Without mentioning, moving house is such a stressful thing to be done. However, CHEAP MOVERS SINGAPORE provide a very professional and efficient service. The whole process was smooth and fast. I could say hassle free and sitting back with a smile. Thankful that I found them. I will contact you guys again for future move. Booked SG CHEAP MOVERS at the very last minute and fast response from them. Considering myself very lucky! Excellent experience with these guys.Most importantly they are very professional and well equipped for all circumstances that could arise while moving. I highly recommended their services. No doubts! Keep it up guys!